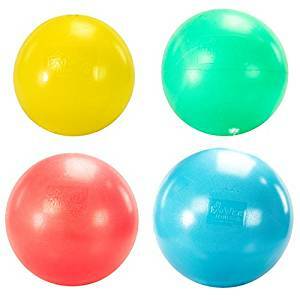 Ecowise® PVC Free Fitness Balls are a safe way to execise and get fit! 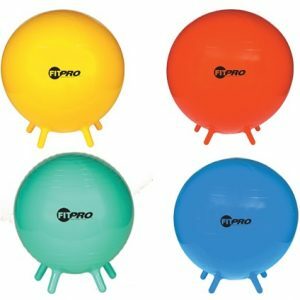 This special fitness ball is made of non-PVC burst-resistant material which is Latex, PVC, Phthalates, and Chloride free. 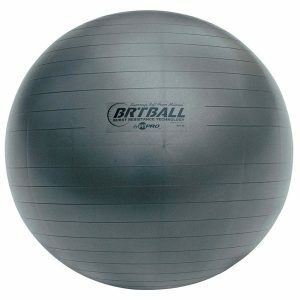 Improves alignment, stability, core strength and flexibility. 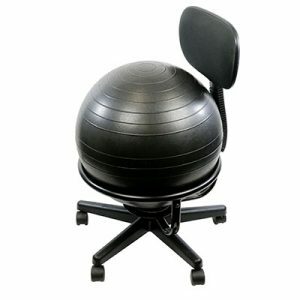 It is tested to hold static weight up to 1000 lbs. The has a new textured surface provides additional gripping. Inflates easily with a straw. 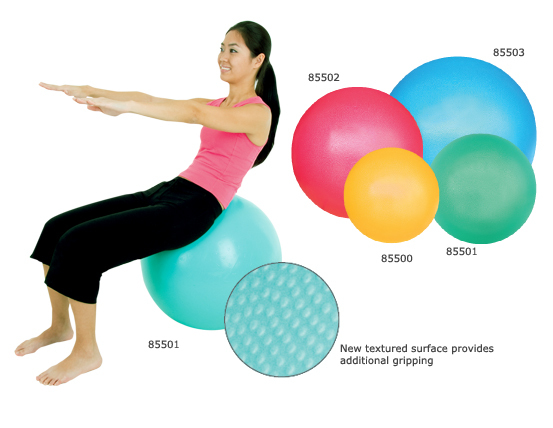 The Ecowise core fitness ball is safe and enjoyable exercise. Come in 4 Sizes to fit your heighth. 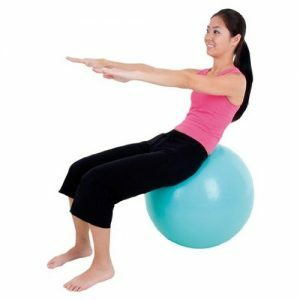 The EcoWise Fitness Ball helps develop Stability and Coordination and is great for sitting as well. 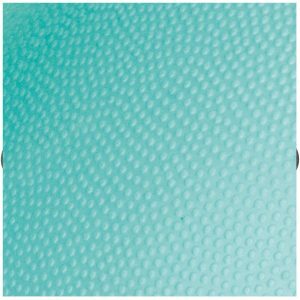 Feel secure in the Knowledge the Ball is Ecologically Friendly and FREE of Latex, Phthalates and Chloride.